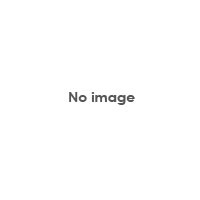 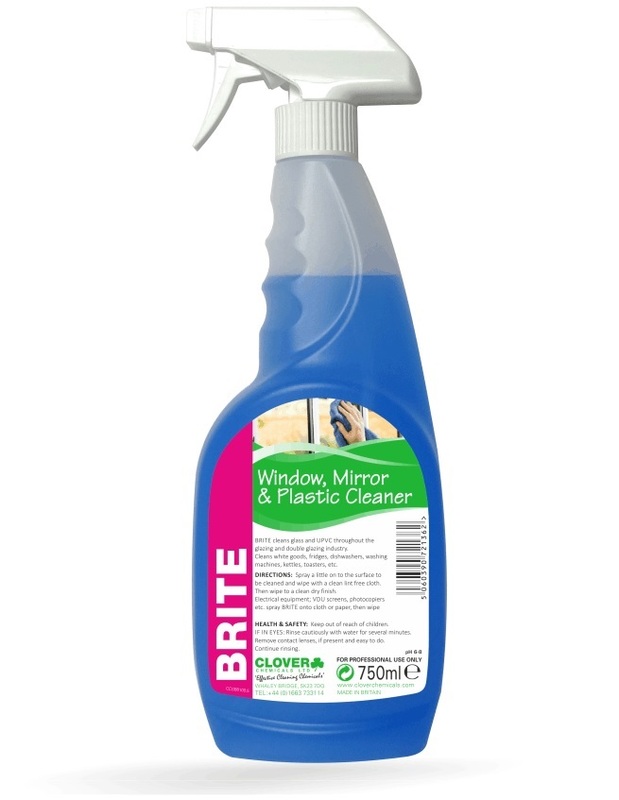 At Complex Cleaning we only stock the best products, for professional use, though also for the domestic household. 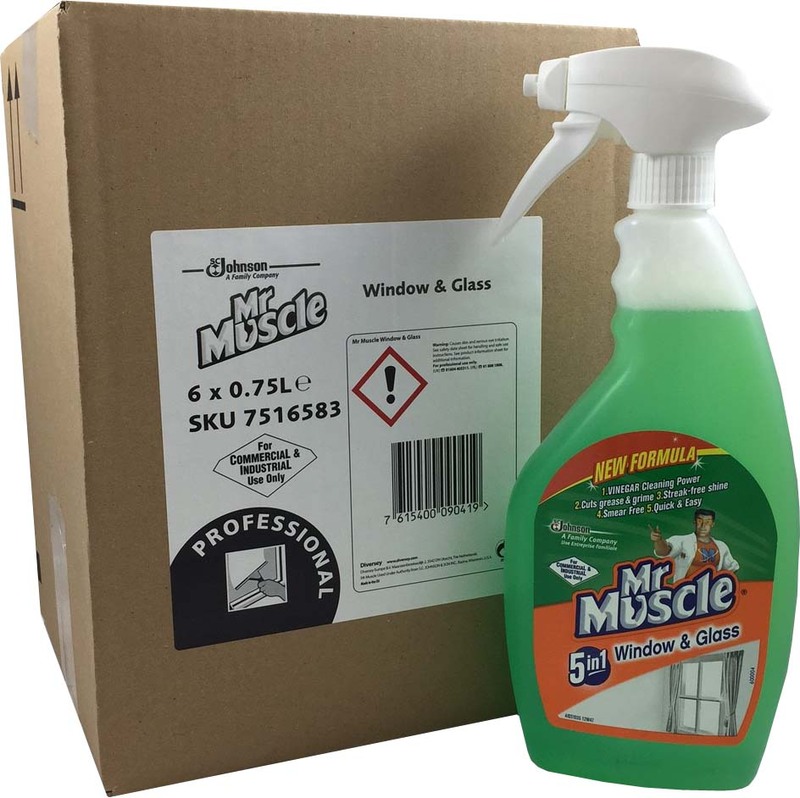 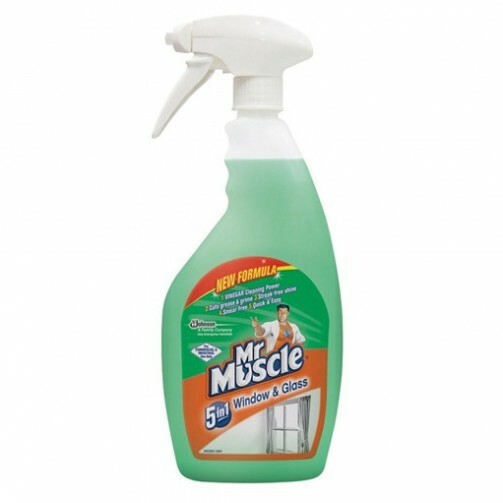 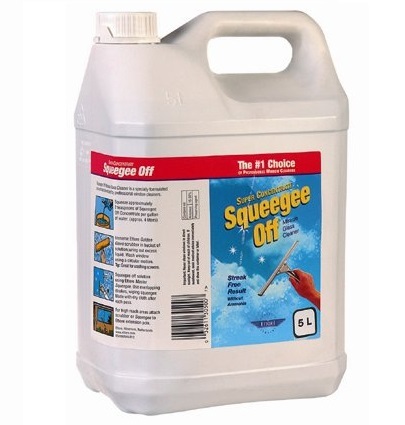 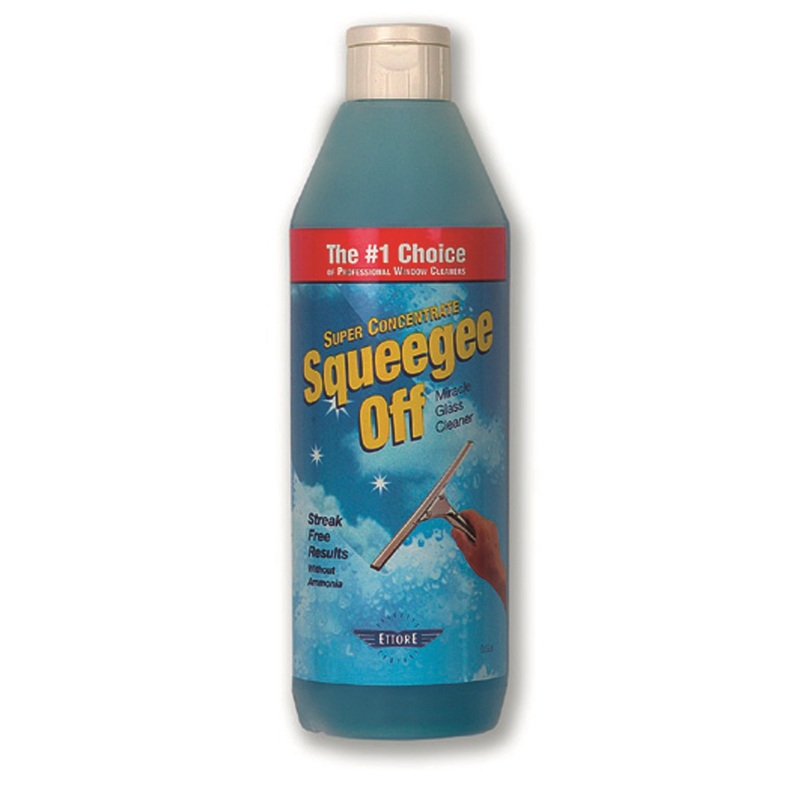 Our range of glass cleaning liquids is suitable not only for the professional window cleaner, but also for cleaning windows and glass furniture items in the home, as well as for the valeting professional. 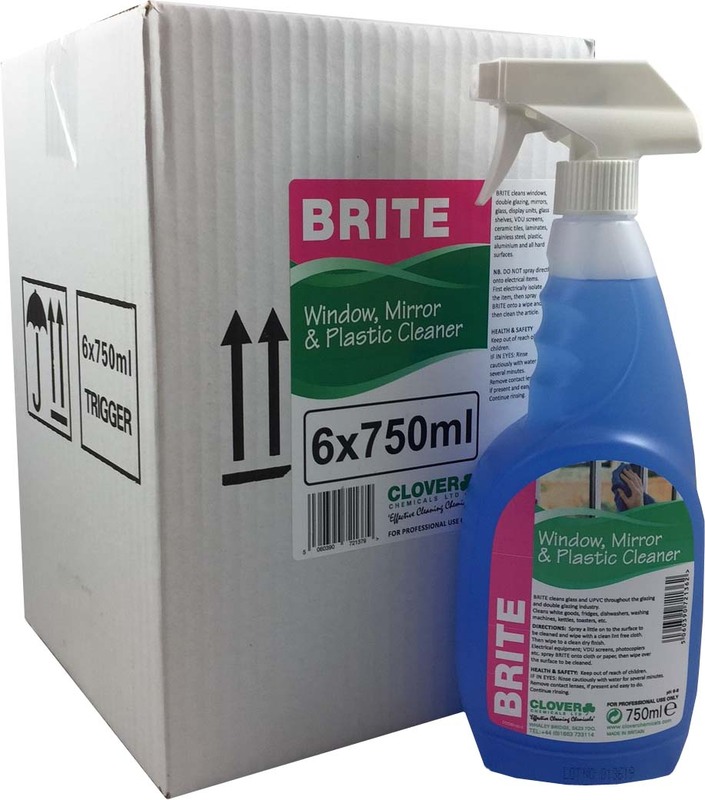 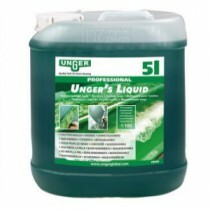 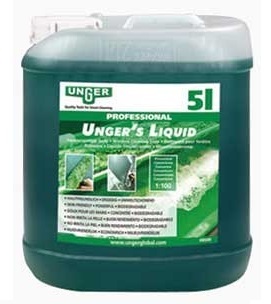 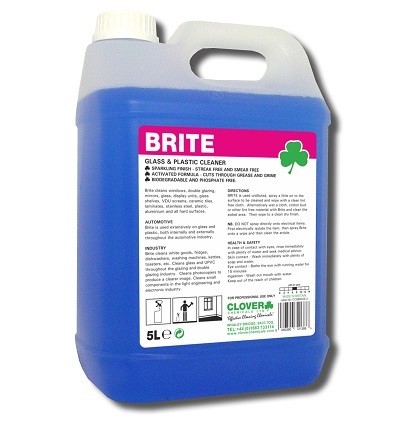 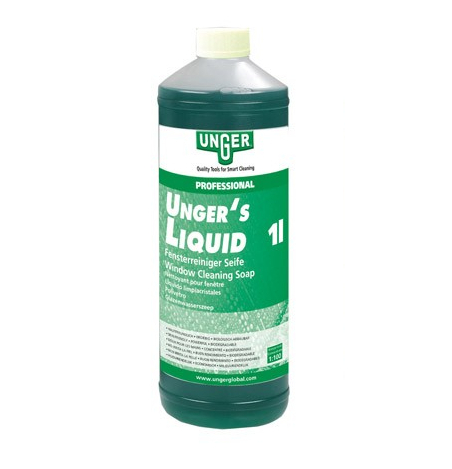 For the window cleaner we stock top brands Unger and Ettore - for the rest we have products from Clover Chemicals, HG Hagesan, Selden and Jewelultra Diamondbrite.